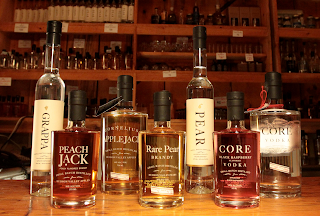 Hudson Berkshire Beverage Trail Offers Largest Distillery Tour East of Tennesee and Kentucky!!! The Hudson Berkshire Beverage Trail has two new members! Hillrock Estate Distillery and Berkshire Mountain Distilling have joined the trail. With their joining, the Hudson Berkshire Beverage Trail now has the largest concentration of distilleries on any one trail east of Kentucky and Tennessee. Coupled with existing member distilleries, co-founders Harvest Spirit, and new comers Hudson Valley Distillers, the trail now is an amazing amalgamation of talented and highly acclaimed distillers as anywhere on the east coast. Even before this new addition, the trail was already rated among the five best in the US by Paste magazine. Now, with this new step, the trail will excel to new levels of popularity! 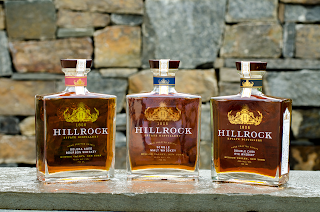 Hillrock is proud to be one of the few “field-to-glass” whiskey producers in the world and the first USA distillery since before Prohibition to floor malt and hand craft whiskey on site from estate grown grain. 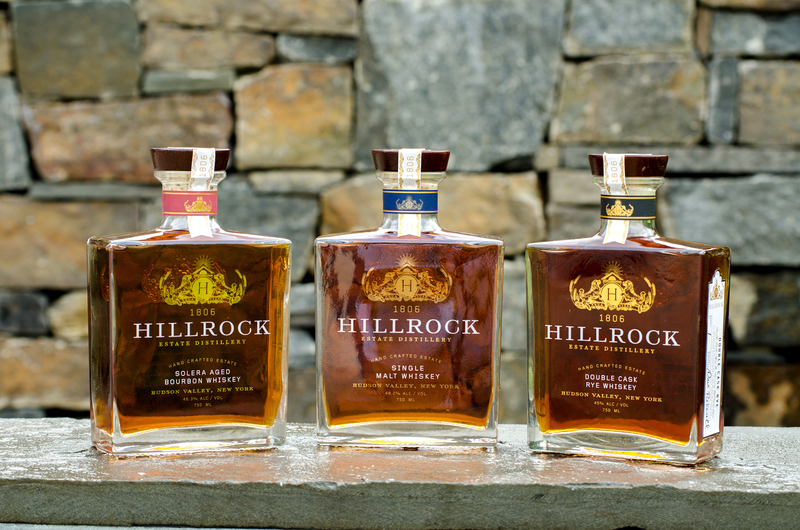 Hillrock’s commitment to quality embodies the rich history of artisanal distilling in the Hudson Valley. Berkshire Mountain Distillers is one of the founding members of the craft distiller movement and the Berkshires’ first legal distillery since prohibition. 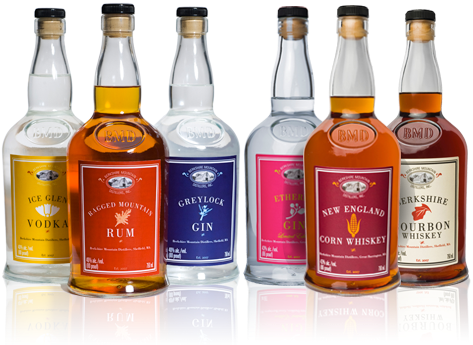 Sample award-winning artisanal spirits including Ice Glen Vodka, Greylock Gin, Ragged Mountain Rum, Berkshire Bourbon and New England Corn Whiskey. Harvest Spirits distillery is a very modern work of art. Though it can only distill 100 gallons at a time, it is flexible and precise enough to create some of the country’s very best vodka, applejack, and fruit brandies. Opened in 2014, Hudson Valley Distillers was created by Tom Yozzo, Chris Moyer and their families. They make small batch vodka, Applejack and Whisky from local ingredients. Housed in a 150 year old renovated barn, they offer distillery tours and tastings. In the Cocktail Grove you can enjoy innovative cocktails and light, local fare. Hudson Valley Wineries Shine in Hudson Valley magazine Wine Issue July 2015! This is why we LOVE Hudson Valley magazine! A 12page feature on the wineries of the Hudson Valley. Also an interview with yours truly. It's a great summer to tour the valley and experience the wineries! Fantastic! Congrats to all the wineries!! !